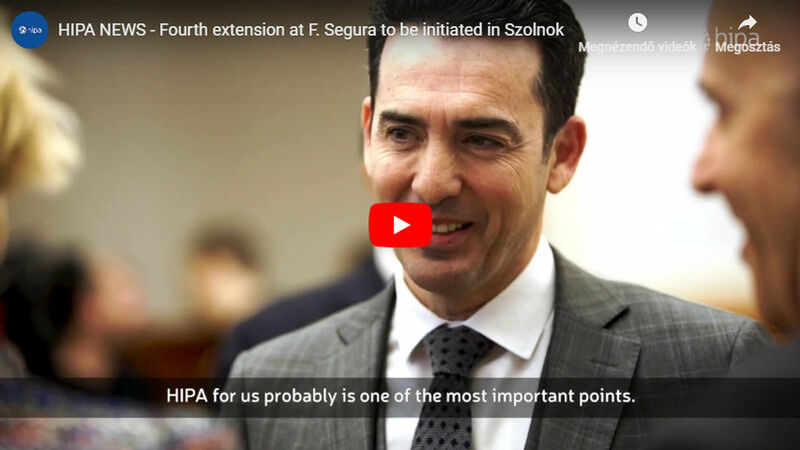 At the delivery ceremony of their previous investment, Rosenberger announced the launching of another investment in Nyírbátor and Jászárokszállás. 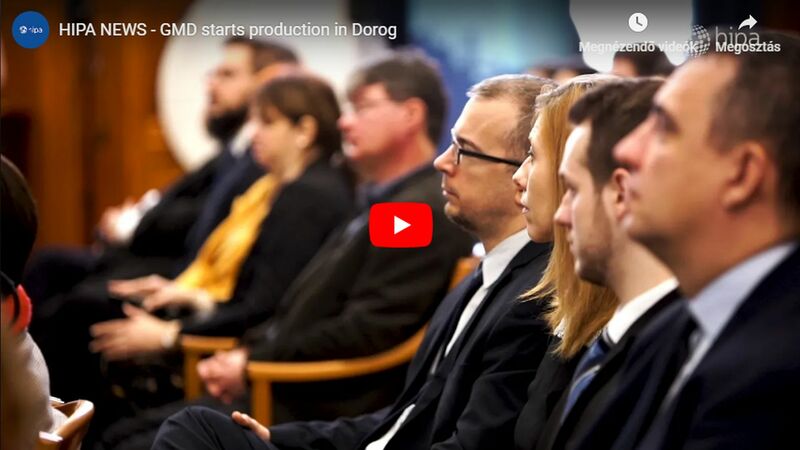 The capacity expansion of the automotive part production plants amounting to EUR 20 million will create more than 400 new jobs in those two cities. Since 2003, Hungary has been the centre of the company's European market. 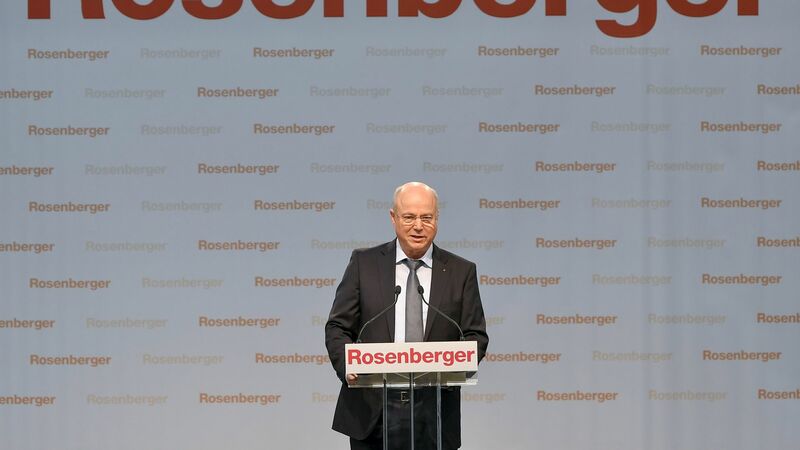 The German Rosenberger group is a worldwide leading manufacturer of connector solutions in the high-frequency and fibre optic technology fields, providing a wide range of standardized and custom connection solutions and optic technologies. Their product range covers RF connectors, parts, accessories, cables. Their products are also used in the fields of mobile technology, telecommunication, industrial measurement technology, automotive electronics, medical- and industrial electronics. 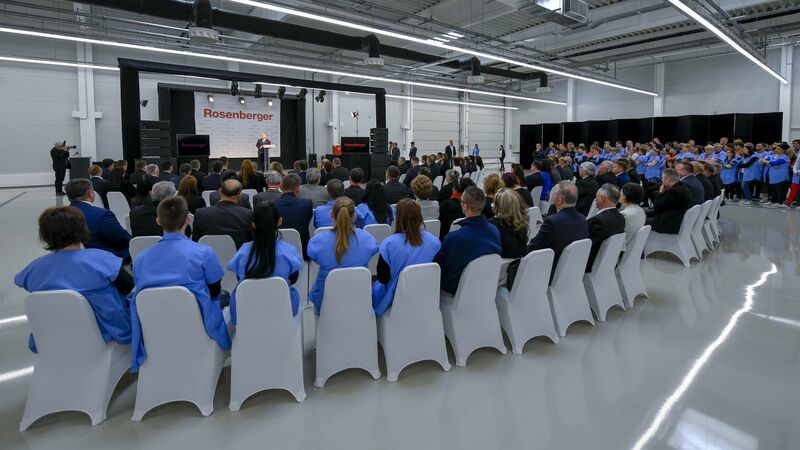 Rosenberger Hungary was founded in 1998 with its seat and production centre located in Jászárokszállás, but the company has plant sites in Jászberény and Nyírbátor, too. Its main activities are the production of electronic parts and the assembling of high-frequency connection parts and cables. The company has more than 2300 employees, and 99% of their production is exported. 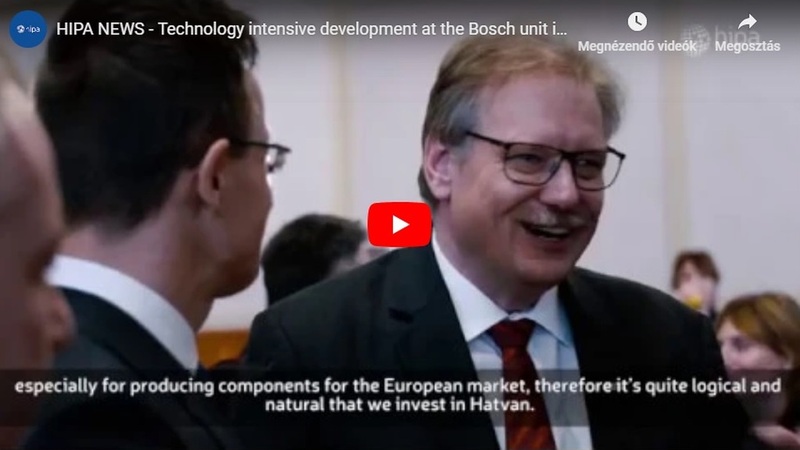 The investment in Nyírbátor, which was announced in September 2016, and handed over right now, provides a building unit which includes not only the production hall and the new machines but also office and social rooms; and it has created 400 new jobs. The most recent development affects both the Jászárokszállás and the Nyírbátor units. As a result of the EUR 20 million capacity expansion, another 400 new jobs have been created at these two sites.